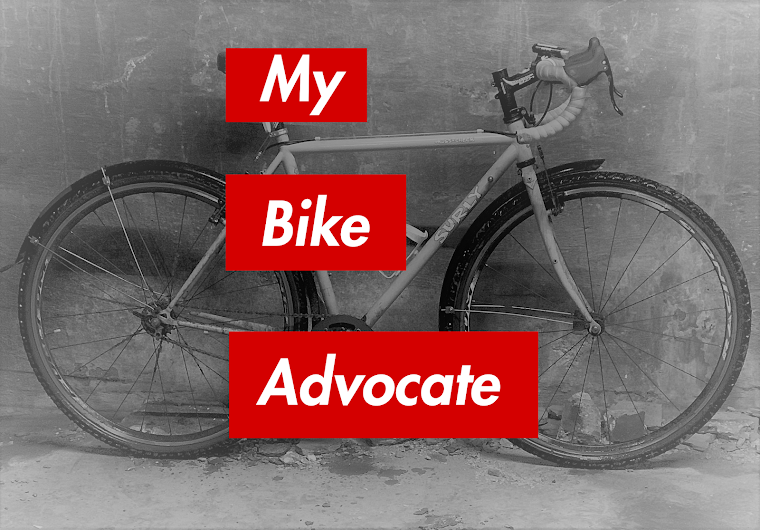 Our local bike community lost someone special this week. 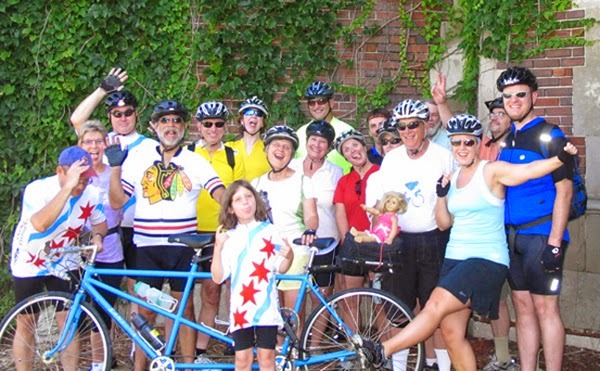 Longtime Chicago Cycling Club member and ride leader, Joe Dickstein, died suddenly and unexpectedly on Tuesday. Many of you may know him from his sports nostalgia rides and treks to restaurants serving excellent burgers and craft beers. Joe was the ultimate sports fan with a great sense of fun. His last trip was a hockey pilgrimage to Canada. He has contributed so much to the club over the years. We will miss him. The memorial service will be at Chicago Jewish Funerals, 8851 Skokie Blvd. at 12:00 NOON on Friday, December 5. Shivah services will be at the Dickstein residence, 7447 N. Hoyne #1S, Chicago immediately following the service on Friday; Saturday night 6-9 p.m., Sunday 2-9 p.m., and Monday 6-9 p.m. If you were friends with Joe and his wife Phyllis, she would welcome your support in this difficult time.